Been wondering about throwing some traeger pellets onmy charcoal grill. At my farm I have about all the cooking Woods I can cut. Cherry, wild plumb, Apple, persimmon, pecan, walnut, etc. one thing I donâ€™t have is mesquite. So I thought after I got the charcoal and royal oak going Iâ€™d throw on some mesquite pellets. I hear that you need to soak them in water and wrap them in punctured tin foil and let them smolder. Then Iâ€™m told not to do it at all. Yeah, why learn to do anything if you can just pay someone? Sort of depends on the quality of outcome you want, eh? The only quality you can comprehend is the cosmetics on the outside. grill. At my farm I have about all the cooking Woods I can cut. royal oak going Iâ€™d throw on some mesquite pellets. tin foil and let them smolder. Then Iâ€™m told not to do it at all. You mean the beauty of your tiki bar is hidden? Several hurricanes later it is unharmed in any way. It is like "not quite a storm Sandy" that trashed a couple of states. I know, if it can't be done in your instant pot it isn't happening. He seems to not understand what a pellet grill does. You set it and forget it. Mow your lawn, wash the car, take a boat ride. Maybe check it a couple of times over 6-8 or more hours. When it's done, pull the meat and enjoy. harry probably thinks boiling meat is the best way to make it tender. hear that you need to soak them in water and wrap them in punctured tin foil and let them smolder. Then Iâ€™m told not to do it at all. The foil packet with holes poked into it works great. No flame up, and you get smoke. Or splurge and buy a metal tray for the chips. 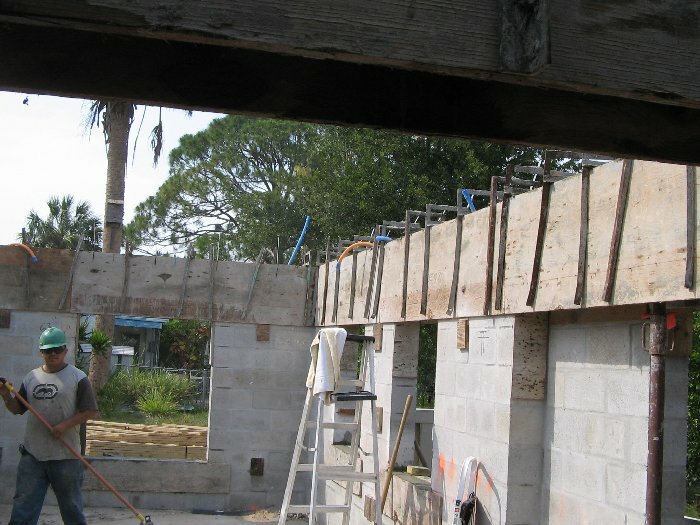 Ah, so you incorporated bond beams into your tiki bar and house, eh? I hear that you need to soak them in water and wrap them in punctured tin foil and let them smolder. Then Iâ€™m told not to do it at all.. It's a pressure cooker. Went out in the 50's. them in water helps but that water steams out pretty fast. 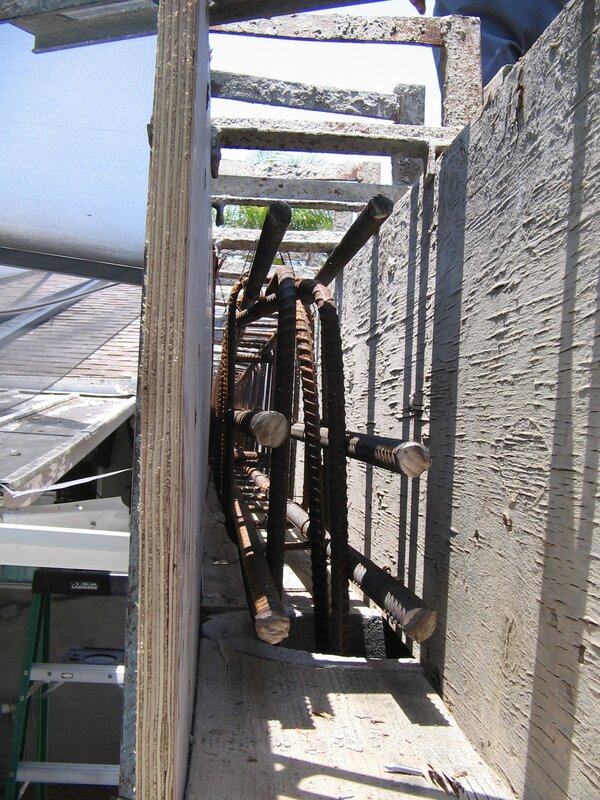 Even the cap tie beam is more than what used to be called a bond beam. The posts are 6"x16' salt treated pilings, 5 feet in the ground. dented the aluminum roof a little. The beam was unharmed. I just built mine to the 150 MPH code.